Everyone want their home done yesterday. LEED Homes may even need extra time ensure energy efficiency. We want to make credential maintenance easy for you. Bundle #1 (6hr) focuses on water and PV. Bundle #2 (6hr) highlights heat islands, biomimicry, and waste. The 30hr bundles are more comprehensive. GBES produces resources to support LEED GA, LEED AP, and WELL AP credentials. If you need a green building credential to advance your career, GBES can supply the tools to get you there fast. 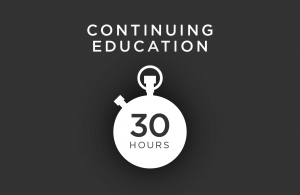 Shop our exam prep and continuing education courses. This site offers days worth of inspiring content all at your fingertips.